Creating a strong visual identity is an important step for successful brand awareness. StudioJPro Media helps you define your digital footprint by producing powerful visual assets that set you apart from the crowd. From small businesses to large corporations. StudioJPro Media has helped grow brand identity and customer awareness globally through video deliverables on web, broadcast TV and social media platforms. Corporate sponsorship is an integral step for growth and awareness of your brand. Capturing the moments that reach out to customers is vital. StudioJPro Media is there to get the right shots back to sponsors so they feel the impact of their investment. Icing on the cake. Sometimes you need an extra bit of graphic flair to your video. StudioJPro Media can translate your ideas and raise them to the next level by creating custom animated graphics that will help you stand out and be recogniozed. 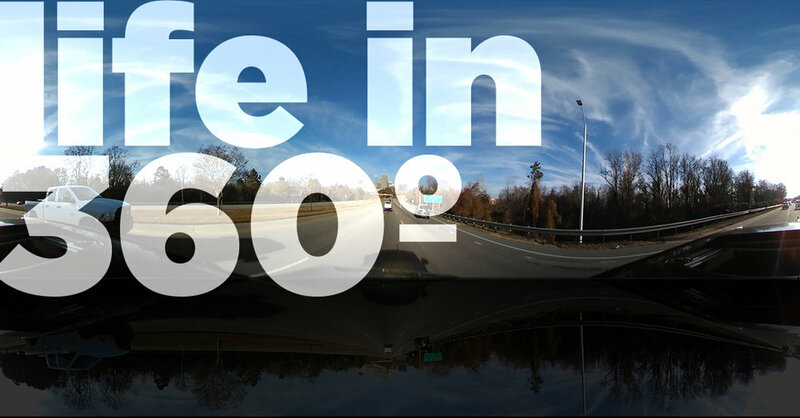 360º Video is becoming more mainstream and more relevant when it comes to presenting the masses with content that is truly immersive. StudioJPro Media is developing new ways to present content with this format. Timelapse & Hyperlapse videos can be used to show acceleration, progression and decay. StudioJPro Media uses this format to introduce storytelling in short form. Side Project of mine to capture night timelapse, Milky Way and the "holy grail" transition evening to day timelapse.